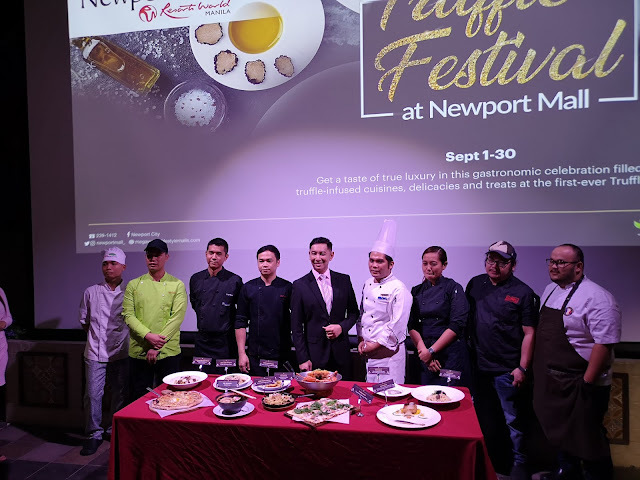 Three Pinoy chefs—Chef Elmar Ruelo of Wangfu and Chef Joel Aroy of King Chef and Chef John Flores of Grand Convention Centre Cebu —won bronze awards at the recently concluded Lee Kum Kee International Young Chef Chinese Culinary Challenge 2018. 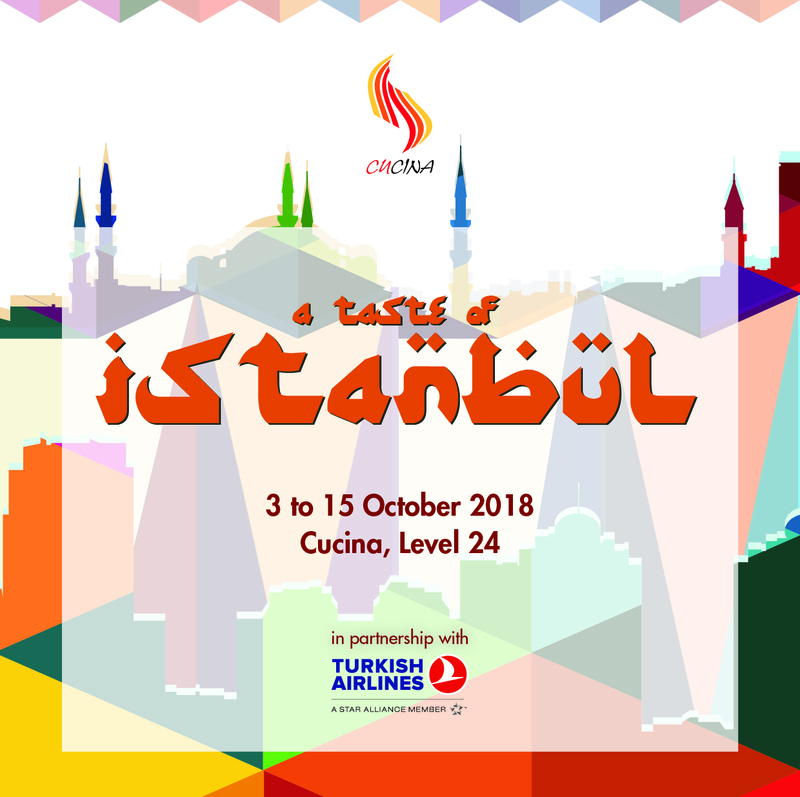 Held in Hong Kong on 19 and 20 September 2018, the competition welcomed 42 aspiring young chefs from 17 countries and regions in a contest where each participant was asked to create one dish in 90 minutes using designated ingredients paired with Lee Kum Kee sauces and condiments. Watch out for the McDonald’s ‘Chairman’s Treat’ on September 27! Buy one McSpaghetti McSaver meal and get one Burger McDo free from 2:00 PM to 4:00 PM only. Buy one McSpaghetti McSaver meal and get one Burger McDo free from 2:00 PM to 4:00 PM only. McDonald’s Philippines Chairman and Founder, Dr. George T. Yang, celebrates his birthday and the anniversary of the opening of the first McDonald’s store in the country with a special treat for customers. 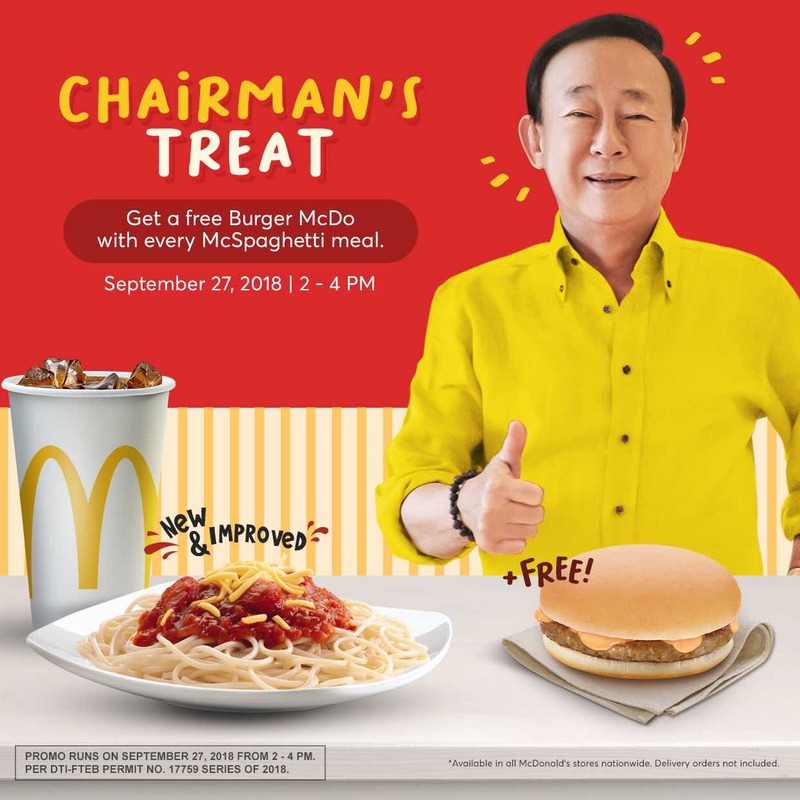 On September 27, the quick service restaurant launches the “Chairman’s Treat” which puts the spotlight on McSpaghetti and Burger McDo, two local products exclusive only in the McDonald’s Philippines menu, which Yang championed. It's time to celebrate the Mid-Autumn Feast once more! One of most celebrated feasts in Chinese traditions and is spreading like wild fire across all nations around the globe, is a time of family get togethers, wonderful dinners and of course moon cakes! Yes, mooncakes! So what exactly are mooncakes? A mooncake is traditional Chinese Delicacy made by bakeries and Chinese restaurants, made with fillings such as mong beans, nuts, egg yolks, fruits to name a few.. it has been a continuous evolution of great flavors, now to celebrate the Mid-Autumn Festival, Shangri-La at the Fort brings to us old favorites and new concoctions of the much loved Mooncake! 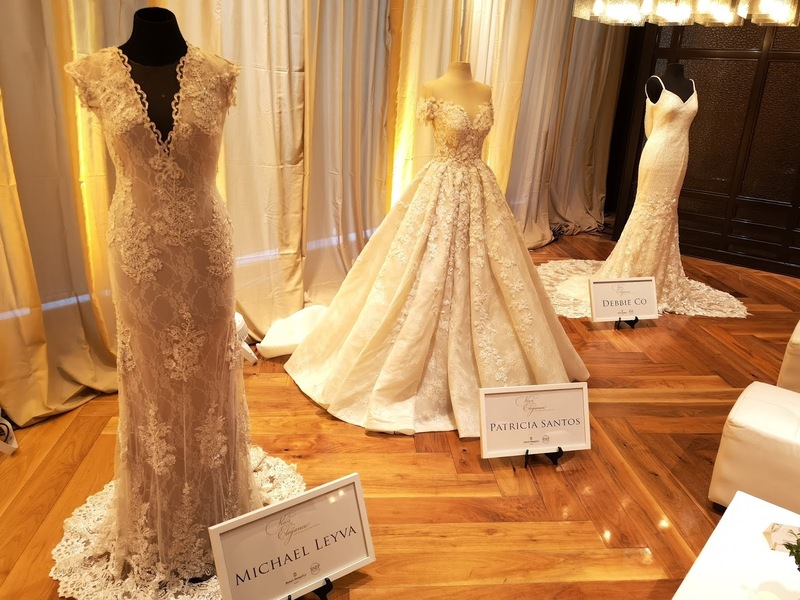 Makati Shangri-La, Manila, in partnership with Rita Neri Event Planners, will hold Vows of Elegance: Celebrating Unforgettable Milestones on 22 and 23 September 2018. The home of elegance in Makati has created endless unforgettable milestone celebrations in the past 25 years. Makati Shangri-La, Manila has had the privilege of serving the grandest weddings, and memorable milestones that come after a romantic union – from the christening of the couple’s firstborn, their first birthdays, girls blooming into beautiful women on their 18th birthday, and even wedding anniversaries. From being the star of the table in every Filipino celebration, the true Pinoy staple lechon has become a go-to dish, perfect for everyday meal. Household names like Lydia’s Lechon serves the succulent dish in different recipes. 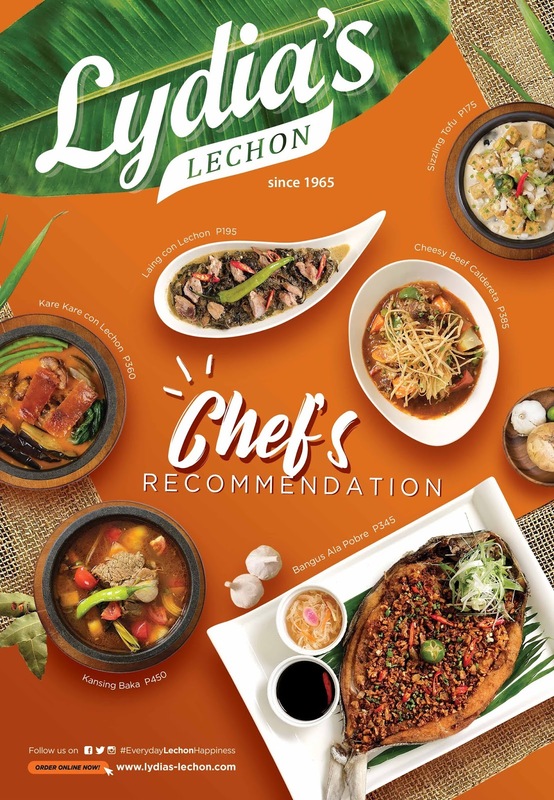 “We want our patrons to enjoy lechon daily in different ways,” said Louie De Guzman, Lydia’s Lechon’s Marketing Head. Discovery Primea celebrates World Paella Day that honors the iconic rice-based dish, a delicious representation of Spanish culture and cuisine, on September 20. 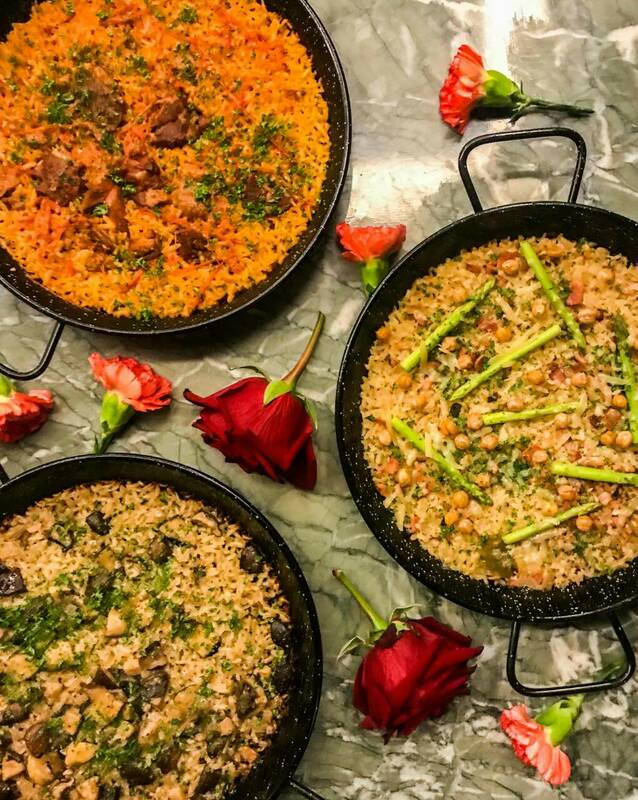 Discovery Primea’s Restaurant Tapenade, known for its extensive menu of flavorful Mediterranean fare, will actually have a four-day paella feast and celebration of Spanish culture and traditions from September 20. The festival will showcase different noteworthy flavors of the specialty dish. 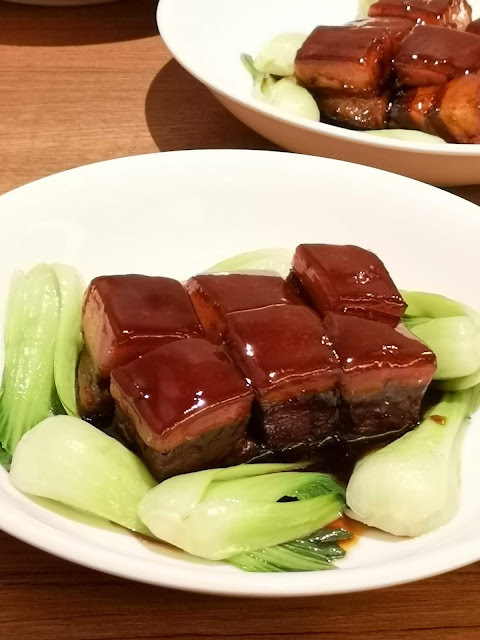 Paradise Dynasty has been our go to Chinese Bistro serving up a delicious line-up of amazingly curated dishes, to satisfy every foodie and tickle your tastebuds a little more just so that you would look forward to coming back for more. 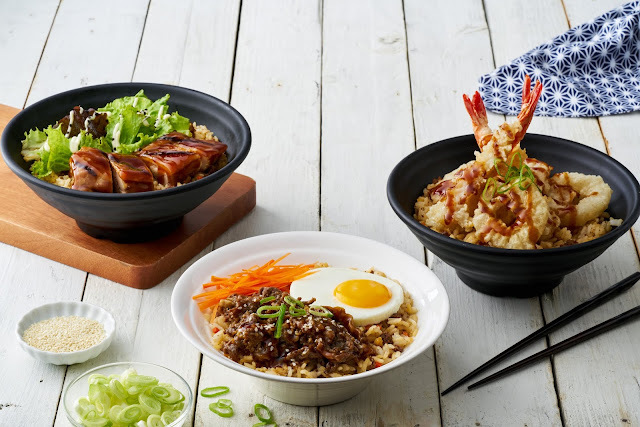 Famous for their Xiao Long Bao and also the World's First maker of flavored Xiao Long Bao, they have made themselves a household name in providing only the best Chinese dishes for everyone to enjoy. That is why I am so glad to be sharing the good news to all of you that Paradise Dynasty has up the ante and with their masterful chefs, have created new dishes, that you will soon find on your favorites list whenever you visit Paradise Dynasty, so let us show you what Paradise Dynasty has in store for you. 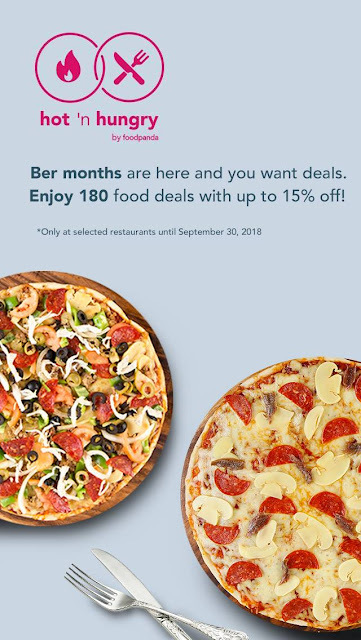 foodpanda gives out the biggest discounts on food you love this September with the third Hot ‘n Hungry! 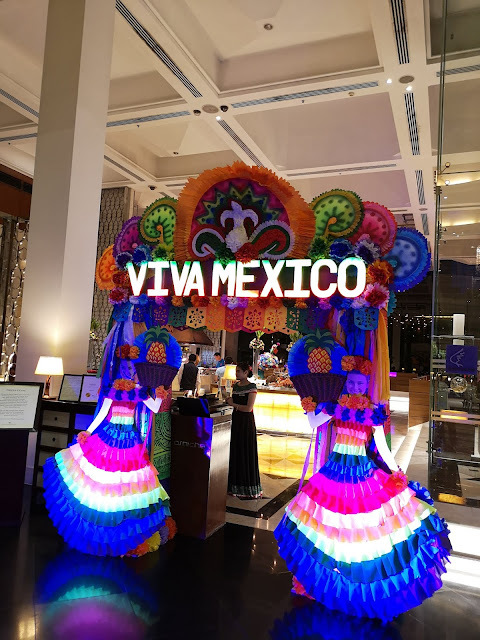 Explore the bold earthy flavors of Mexico in this culinary event bursting with hues and aromas as rich as the country's culture and heritage from September 13 - 19, 2018 at the Corniche restaurant of Diamond Hotel Philippines. Feast into a great selection of Mexican favorites for a limited time only! Arriba Arriba! Andale Andale! Super Hot news: McDonald’s McSpicy is making an exciting comeback! Just when you thought, you were missing something for the longest time, then came the comeback of something you have always wanted... Mc Spicy is back! Wait no further as McDonald's spices up your day as it brings back the well-loved McSpicy -- in Original and Garlic Parmesan flavors! Are you up for the most indulging food adventure? This September, Tokyo Tokyo – the no. 1 and pioneer Japanese restaurant chain in the Philippines – boldly takes on Wagyu yet again by bringing Filipinos an inventive take on this classic Japanese favorite! Savor the best of Japanese beef with Tokyo Tokyo’s newest Wagyu Rice Series made with the finest ingredients and experience premium indulgence in every bite. In today's busy world, I hardly get enough sleep with my line of work, even less time to go get myself fit. That is indeed a fact! Yet, we still try our best to keep ourselves on the go, all the time. With the weather going from hot to rainy, just in an instant, you just got to protect yourself from catching any sickness, so you always gotta keep hydrated and make sure your body has a great line of defense against these common colds and coughs which will definitely slow you down. My new go to drink to keep me going? Goju Natural Fruit Infusion Drinks. It’s just the beginning of the BER months, and we’re already giving a lot of holiday cheer #ONLYATROYCE. 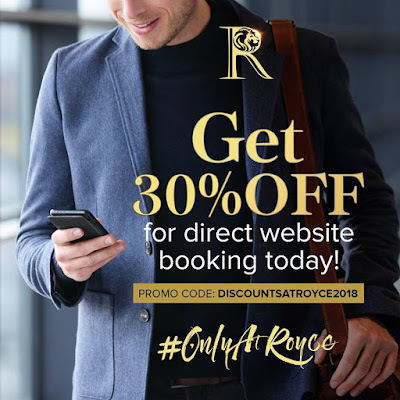 Book directly at ROYCEHOTELCASINO.COM and GET 30% OFF INSTANTLY with a buffet breakfast for two. 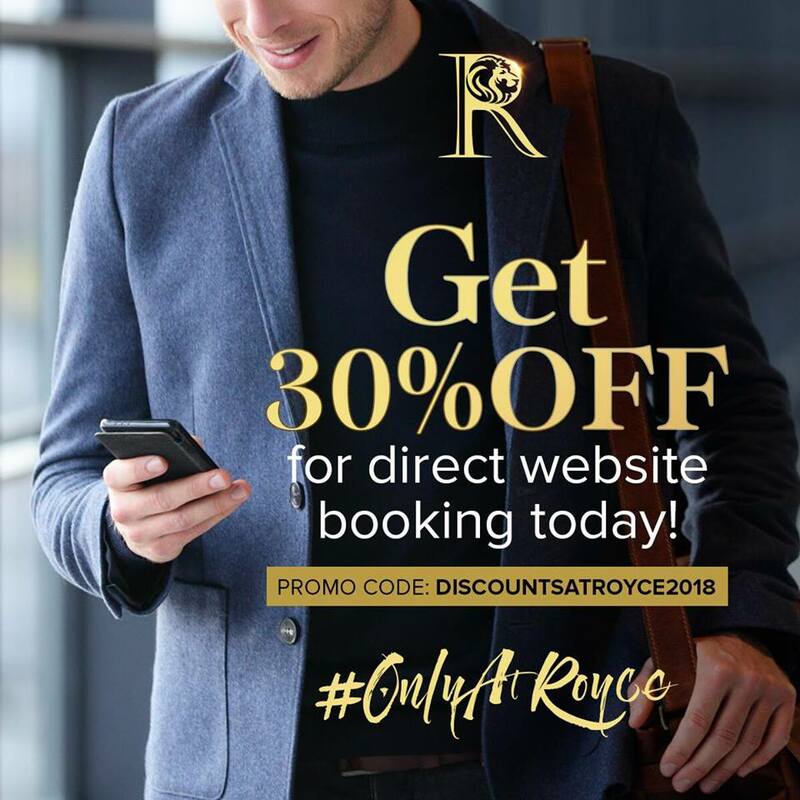 Just type DISCOUNTSATROYCE2018 and enjoy the privilege! And that’s just the beginning of September’s season for giving. Immerse in the rich history of this year’s Mid-Autumn Festival at the Marco Polo Ortigas Manila. 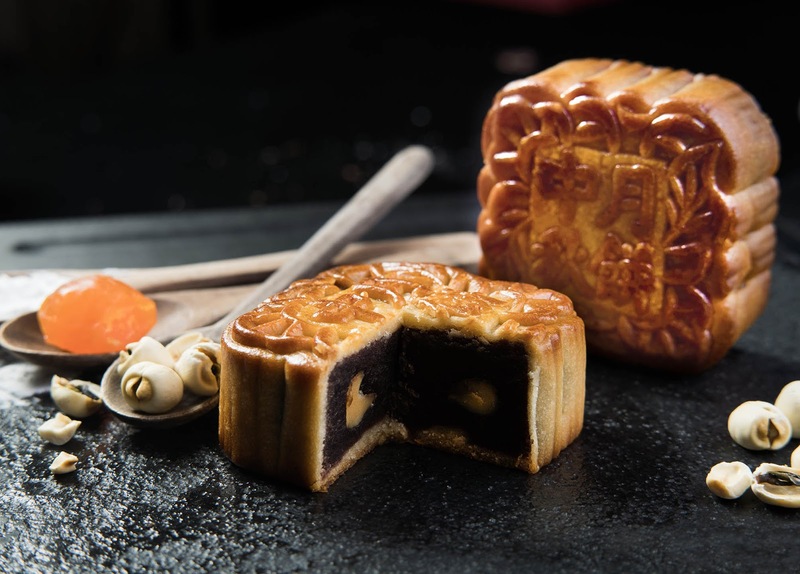 Celebrate this with exquisite mooncake gift sets as presents, or for sharing with loved ones. The festival has been the second most celebrated event next to Chinese New Year. It is when the moon is in its fullest state, symbolizing harmony and prosperity. 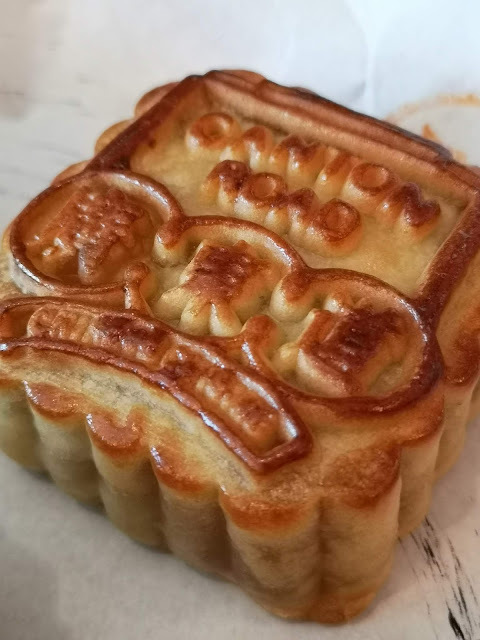 It is believed that the behaviour of the moon affects the production of local goods, thus during this day, gratitude is expressed and sacrifices were offered through a special delicacy, mooncakes. Say 'Aloha' again to an #AmazingComeback, Jollibee's Amazing Aloha Yumburger is back! It's back!!!! Amazing Aloha Yumburger! Jollibee, the country's biggest fast food chain, brings back one of the most sought after, one of the most talked about product not just locally but in numerous parts of the world, it's back, the irresistibly delicious, truly Amazing Aloha Yumburger for all Filipinos to enjoy! Barapido goes live today - Shop for local great finds, with next day delivery! Barapido is an online platform showcasing the best Philippine-made products. Our mission is to make these products accessible to anyone. It is now easy to buy your favourite local heritage products with just one click. This is the ultimate in convenience and speed, as Barapido brings products to your doorstep the next day. There are many merchants who create really amazing products but have yet to ﬁgure out how to harness the power of digital. Barapido solves their major issues by providing end-to-end solutions. From online order management to warehousing, last mile delivery and collection, Barapido enables the digital transformation of SMEs. Barapido will launch its initial offerings of Laguna-made products to the public on September 1, 2018 with an opening promo of FREE DELIVERIES for all orders made that day (NCR only).